For capturing PC gameplay it's usually best to use a software based solution as long as you pick the right software. Of course this also depends on how fast your PC is. My weapon of choice for capturing PC gameplay is Dxtory. I use Dxtory because it doesn't completely obliterate your game framerate when configured properly and if you have multiple hard drives. Dxtory costs about $45 USD vs $37 for Fraps and in my experience Dxtory has a lot more features. Their website is a little sketchy as you can tell it was probably made by the developer himself – while he can’t design a website to save his life he makes one hell of a video recorder! He’s also Japanese (as far as I can tell) so the English isn’t perfect but it’s legible. The strongest feature of Dxtory (that I briefly mentioned) is its ability to record video to multiple hard drives at the same time. The main bottleneck of recording video is that the files are so big (if you record in high quality such as 1080p) that your hard drive can’t physically write the data as fast as it is being captured. This forces your game to wait for the video capture software and causes a huge reduction of game performance. By recording to multiple hard drives you multiply your write speed which in turn allows your game to run at full speed. I would recommend at least two hard drives as a bare minimum but would try and go with three if possible as hard drives aren’t that expensive anymore. You could replace two or three mechanical hard drives with a single solid state drive but this will quickly wear out your solid state’s flash memory and they aren’t big enough for HD video capture anyway. Dxtory has a few different quality settings and surprisingly I use the low quality option of the Dxtory Video Codec (YUV410). There is also (from lowest to highest quality) YUV420, YUV24, and RGB. As you go higher up in the quality chain you get slightly better colour quality and exponentially larger files. I find low quality is many, many, many times higher than you need for YouTube videos that are going to be re-encoded to look like they were recorded on a toaster anyway. Bottom line is if you want a software solution, definitely go with Dxtory. I haven’t found anything else that comes close for powerful video capture. There are other programs that have a lot of fluff but lack when actually recording video. On top of video capture, Dxtory can be selected as a video source for livestreaming in Adobe Flash Media Live Encoder, can take screenshots, record multiple audio streams, and a lot of very intricate settings allowing you to fine tune it. If you use Adobe Premiere to edit your videos then I recommend you convert your Dxtory videos to the Ut Video codec before editing them. You can record using this codec but it’s very CPU intensive and will lag your game so it’s best to convert it afterward using something like VirtualDub. The solution for capturing game consoles is slightly more involved and a little bit more expensive than the software required for PC capture. However, the same method can be used to capture PC gameplay without affecting your game performance. The bad thing about the hardware route is that other than the actual capture box, you also need a bunch of adapters and converters which all add up. 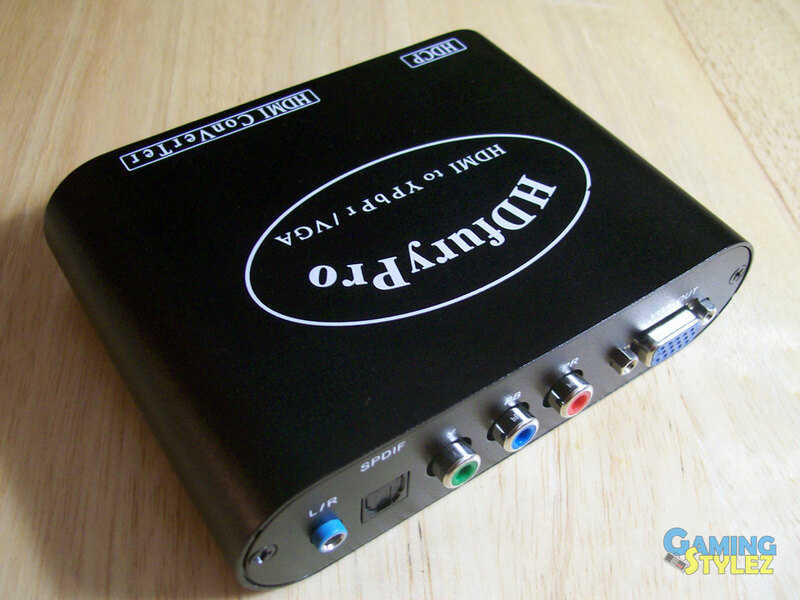 This unit is completely external and records video at 1080i or 720p (no 1080p support). It plugs into your PC or laptop via a USB cable and the files created are H.264 encoded and don’t take up a whole lot of hard drive space. One downside to this box is that it does not accept HDMI as an input – only component cables as both input and output (and composite but who uses that anymore?). All of my Gran Turismo 5 videos were recorded using this system and an HDfury. I haven’t used this box but from what I read about it it’s basically an HDPVR without the need for a PC. 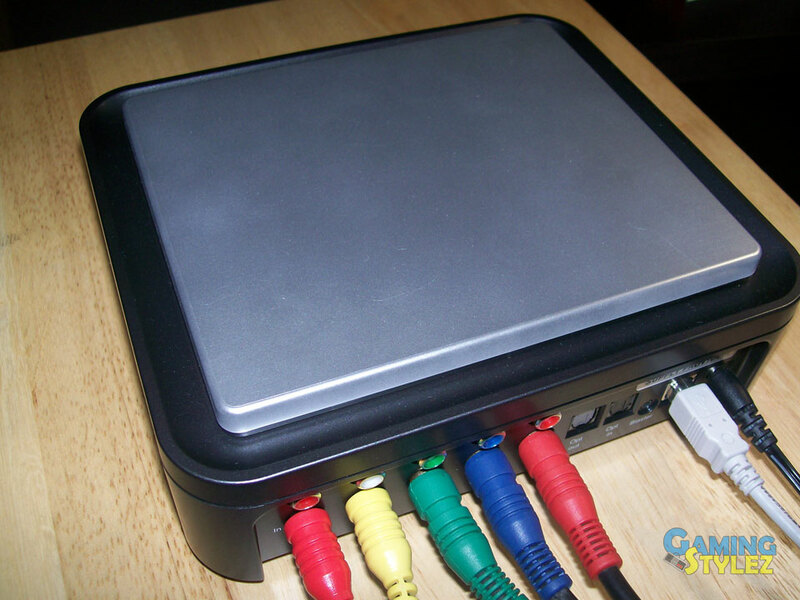 It injects its own menu into the video feed to your TV so that you can control it while you’re playing your game. Apparently it records the video to an internal or external hard drive and then I’m guessing there’s some method to transfer the files to your computer for editing. This is the new kid on the block (as of May 2012) and is really the future of video capture. It is able to record in full 1080p at 30fps and has a built in hardware encoder like the HDPVR. This would definitely be my weapon of choice if I were starting out. Unlike the HDPVR, this is actually a card that goes in a PCI Express slot inside of your desktop PC which limits its versatility. On the plus side it has HDMI in and out as well as 3.5mm audio in and out. This product even comes with DVI to HDMI adapters for recording the PC that it’s plugged into! The software that runs on your PC has a whole lot of options and you can even use it to stream your captures directly to Twitch.tv. 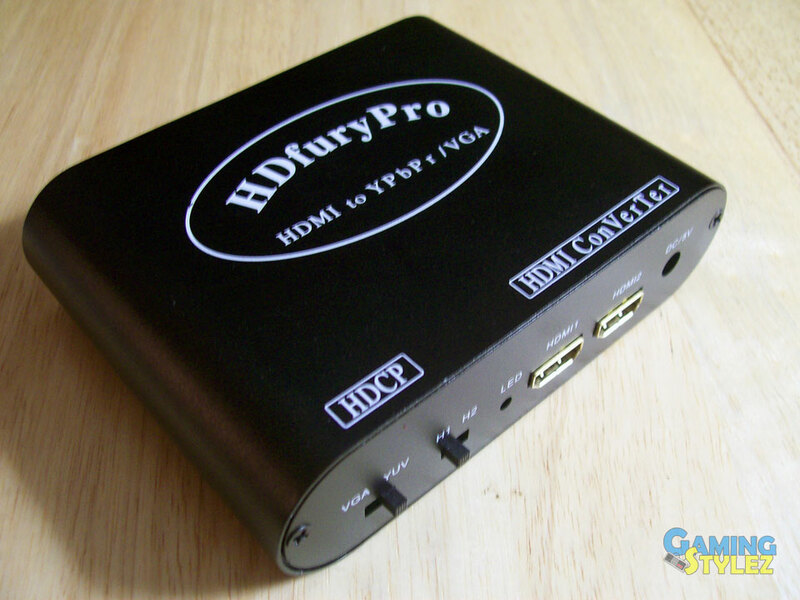 One thing to keep in mind when using anything with HDMI is HDCP compliance. If you’re capturing PS3 or X360 footage I’m pretty sure everything is encrypted and can’t be recorded. 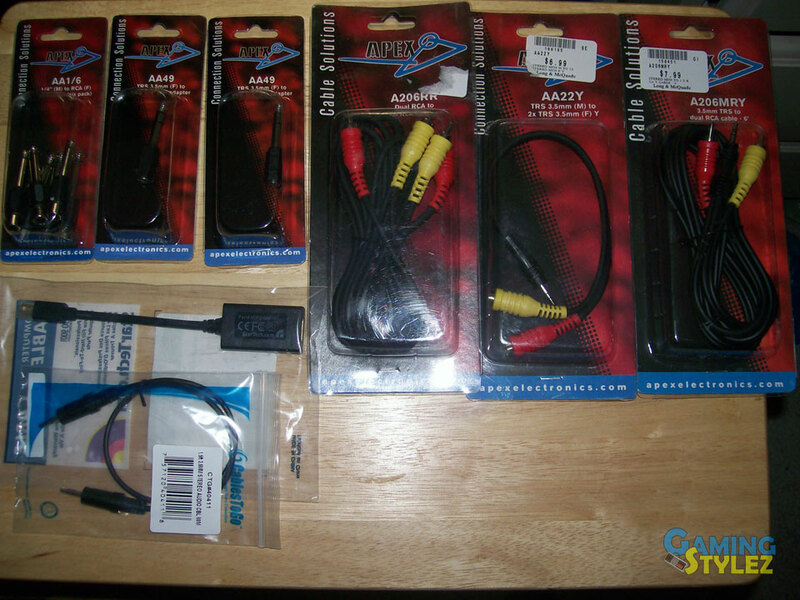 Therefor if you want to record your video game footage from a PS3 or X360 you will need to buy component cables for it or get an HDFury. I got an HDFury on eBay for about $60 and it takes an HDMI input and outputs it via component cables (or VGA) and RCA for audio (or optical 5.1). It also has two HDMI inputs so that you can connect both a PS3 and an Xbox and switch between them with a little selector on the front. All of the above products will work for both game consoles and PCs although I would pick the Live Gamer HD for recording a PC. The 1080p quality allows you to read the small text that is usually in PC games (or on your desktop if you’re not doing game videos). Heck, you can record anything that outputs via HDMI like an iPad with the HDMI kit! If you'd like more information then check out my other articles below. Also check out the YouTube video below to see how I record a game using Dxtory, convert it for editing, and then quickly edit it. Very slick man. Good to know stuff!